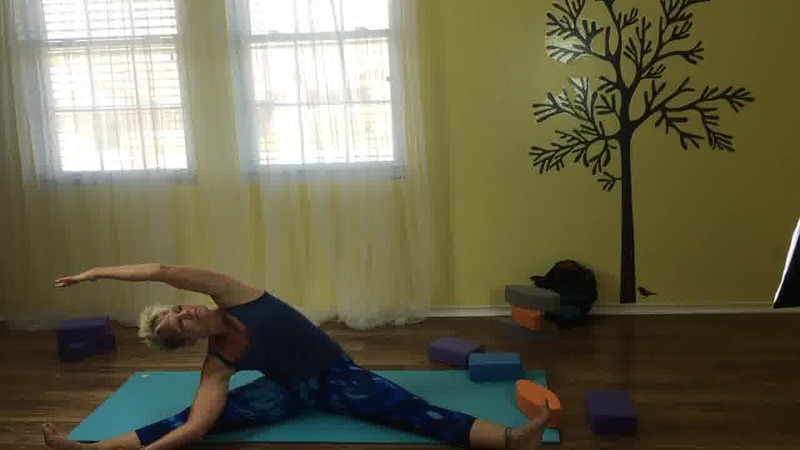 In this 45 Minute Yoga Routine for all Athletes, Beginners and Pros alike, Ursula with Easy-Do-Yoga will show you HOW TO improve flexibility with Yoga, relief stress in the muscles and tendons, and feel amazing.When it comes to sports, eventually all athletes learn that tight muscles and injuries are a common part of an active lifestyle. I have a tendency to overdo it when I train hard at the gym, too, so I turn to a few deep yoga moves to help keep my body healthy and injury free. Yoga, improves flexibility, and prevents injury, which is why so many professional athletes do it. Plus, it helps calm the mind in the midst of a busy lifestyle. You will quickly feel and notice some of the benefits deep yoga stretches will bring. 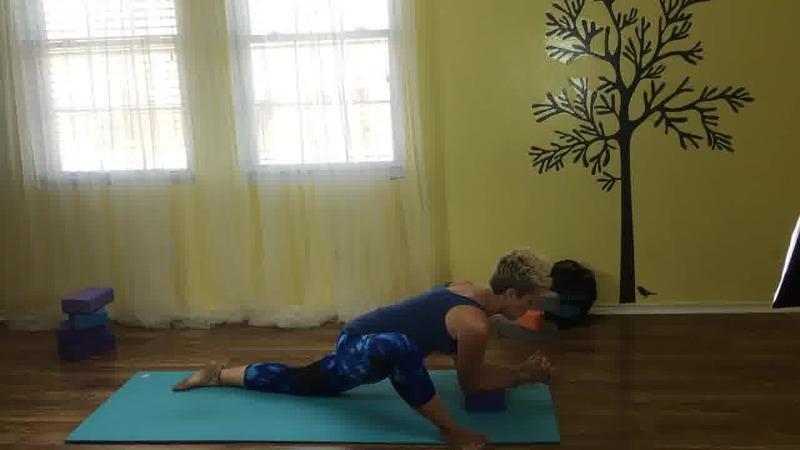 Ursula shows you in this yoga sequence how to target common areas of muscle tightness in athletes. Whether you are a yoga beginner, runner, sprinter, do strength-training, cross fit athlete, or tennis player etc. this routine can help raise your game and performance level. 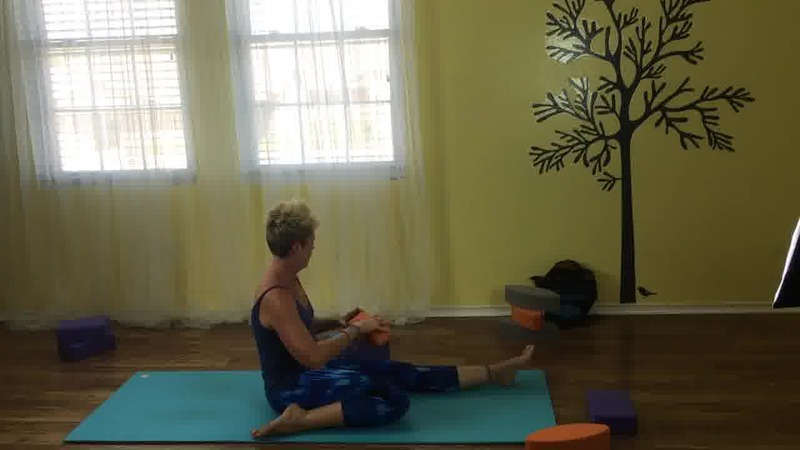 I will address, tight hips, lower back, open chest and shoulders using props like a Yoga block and 3-Minute-Yoga -Egg block as well. 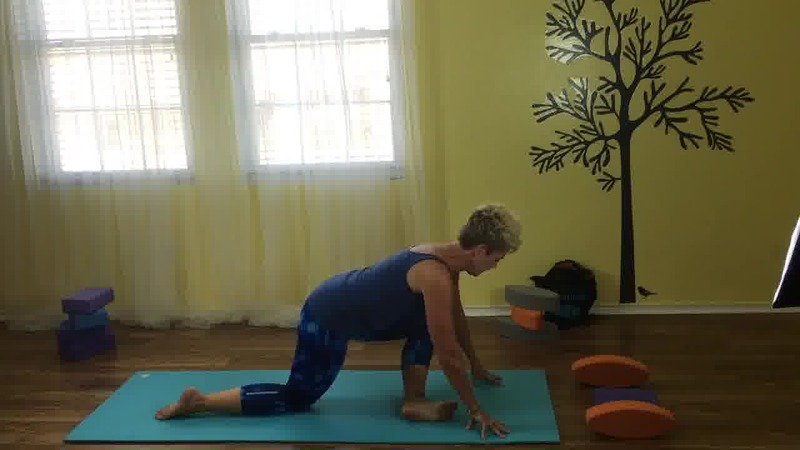 Do this sequence as often as you can to improve your flexibility and stay pain free and injury free.Have fun. Please comment, subscribe to my channel.